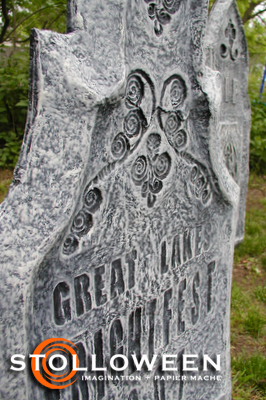 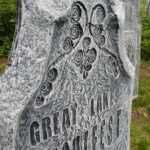 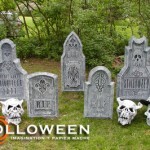 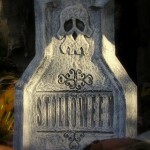 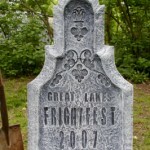 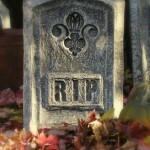 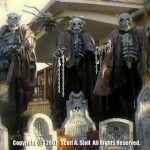 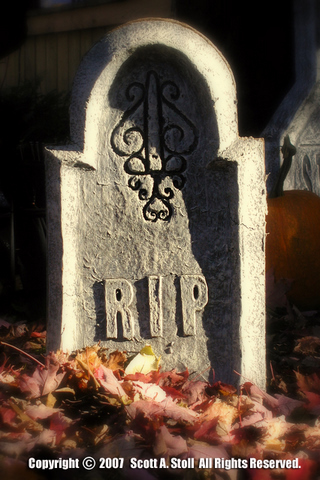 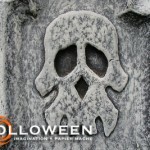 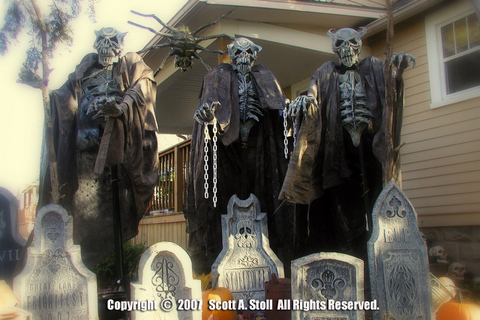 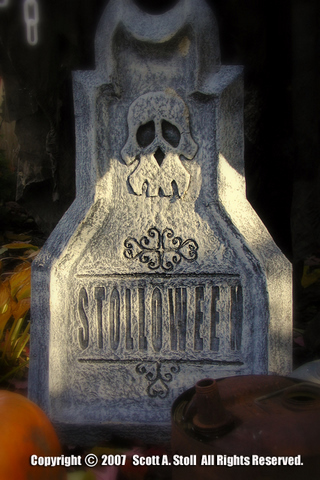 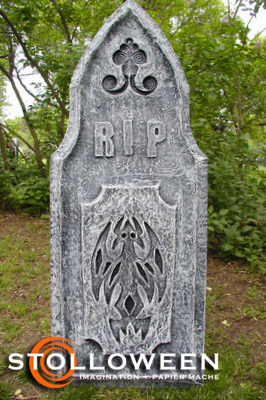 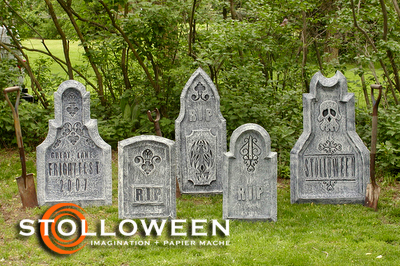 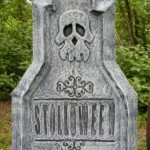 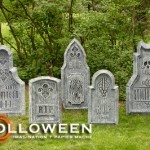 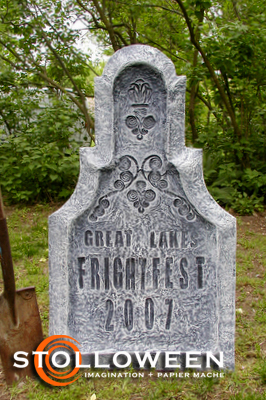 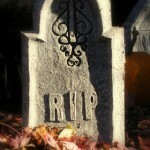 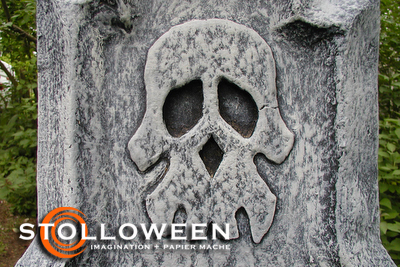 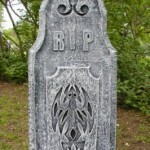 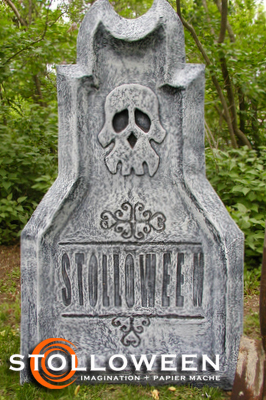 The Tombstones were an experiment in using papier mache clay over a wooden base to create an ornate three-dimensional tombstone. 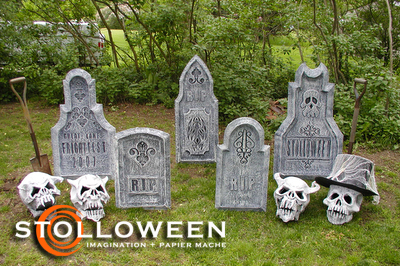 The results are impressive but the props had some negative aspects including warping and being too heavy. 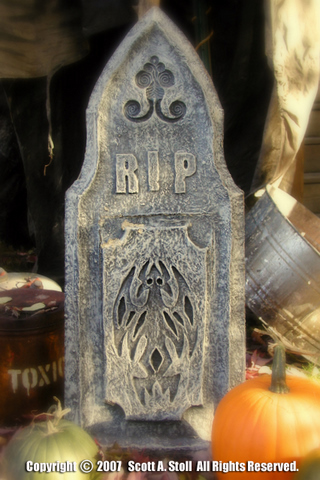 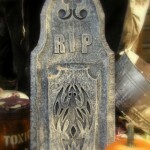 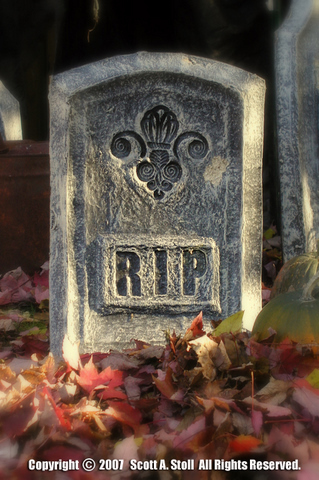 There are many better ways to make tombstone props and I do not recommend this technique.